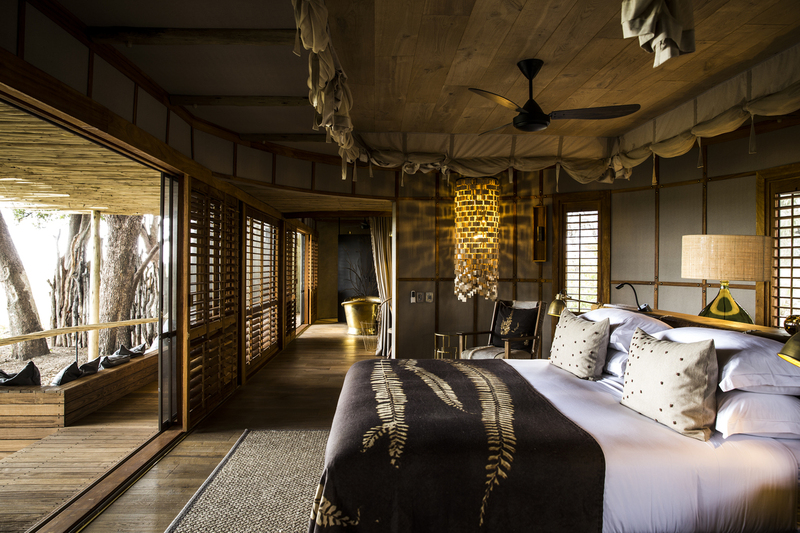 World's #1 Mombo Camp is Brand New! If you don't go to Mombo then you haven't been to Botswana! World’s #1 Mombo Camp – If you don’t go to Mombo then you haven’t been to Botswana! 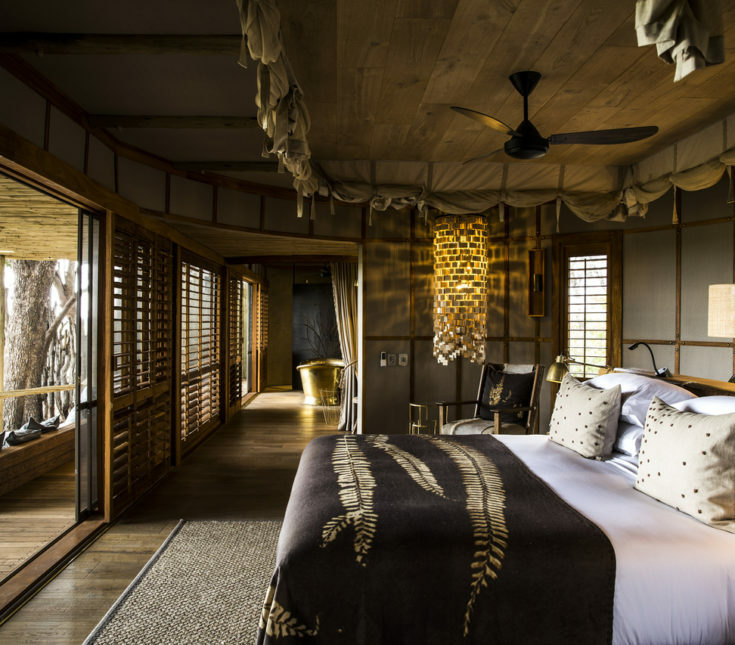 The Mombo Camp rebuild is done – new luxury camp, still Africa’s best wildlife! Mombo offers Africa’s highest quality, most consistent, Big 5 wildlife viewing. This is due to its location at the northern tip of Chief’s Island in wildlife rich Botswana. It is here that the Okavango Delta deposits its nutrient rich sediment each year. Many animals can swim but why leave when you have access seasonlly flooded open grass plains and dry forest. Huge plains game numbers = prolific predators = world’s #1. Big 5 – elephant, buffalo, lion, rhino, and leopard in addition to cheetah and wild dog! Flood plain in front of lodge one of the most productive wildlife spots in all of Africa. Or enjoy a private snack…. try the mezze platter poolside with a chilled bottle of Sauvignon Blanc. What does the best of Africa cost? High season June through October 2018 US $2,900 per person per night – all meals, drinks, activities, guiding, fees, accommodations. My suggestion? You only live once! Do it! As an Ultimate Africa client take advantage of our Low Price Guarantee (we regularly compare our prices with our competitors to ensure we are providing a great value) and save an additional 2.5% with our check payment discount. We can also assist with private guides, international flights and travel insurance!